1. FSV Mainz 05 coach Martin Schmidt could be tempted to switch to a three or even a five-man defence in an attempt to keep out the champions, which could possibly leave striker Jhon Cordoba as a fresh option for the second half. Aaron Seydel may be included in the squad after scoring on his Bundesliga debut against Hertha Berlin last week, but the game comes too soon for Yoshinori Muto. 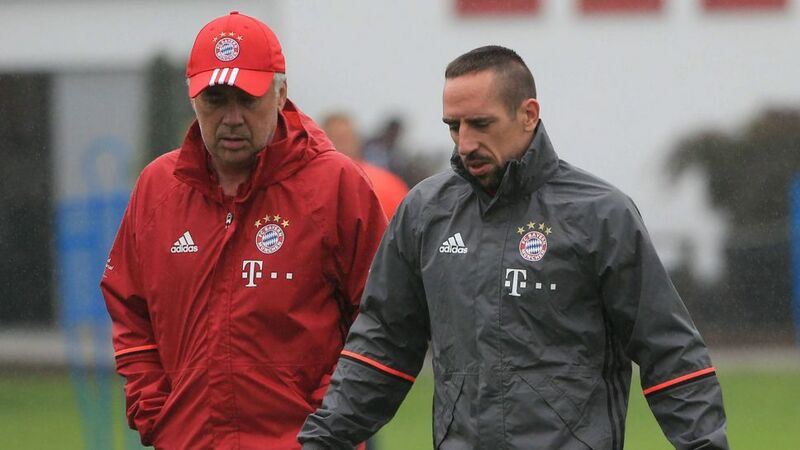 Carlo Ancelotti has had the rare fortune to enjoy a full week of training with an almost full-strength FC Bayern München squad, and therefore has plenty of options for Friday's game. Arjen Robben, Douglas Costa, Joshua Kimmich and Javi Martinez are all bidding for a starting berth, while Arturo Vidal will undergo a late fitness test to see if he can feature. Holger Badstuber misses out with illness, while Julian Green and Kingsley Coman are still sidelined with injury. 1. FSV Mainz 05 host FC Bayern München at the OPEL Arena, with the game kicking off at 20:30CET/19:30GMT on 2 December.